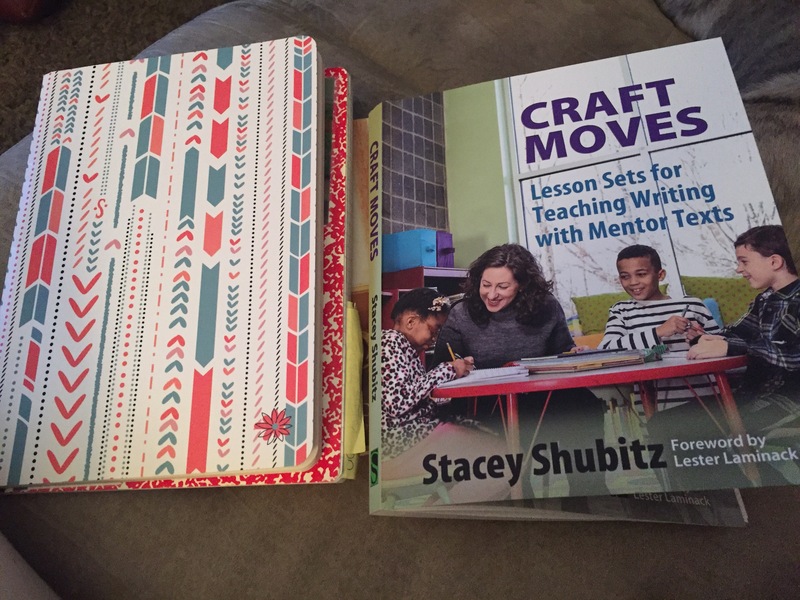 I started my reading in “Craft Moves: Lesson Sets for Teaching Writing with Mentor Texts” by Stacey Shubitz and I am already intrigued. Now that my writing workshop is over and I have nothing else planned professional development wise, so I had to create my own. Recently I joined the #teacherswrite blog writing summer blog sessions and I fell upon the blog Two Writing Teachers, which I am catching up in reading their previous posts, but I felt like I could only do so much with reading blogs online. Amazon Prime has proven to be the devil but the best thing ever, so I pretty much just order everything on Amazon and it comes super quick. Just in the first chapter of Stacey’s book, I am already learning a lot. My goal will be to publish for you the important details I find in her book. Obviously everything is important, but just small little things that I think you can use in your classroom. Look through picture books and fall in love with them. 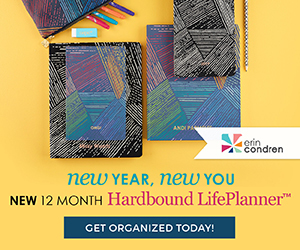 Read it again and use sticky notes to record craft moves. Sort the notes on chart paper. My main question was, what are craft moves? What am I looking for when I go through a picture book to teach my kids? Stacey Shubitz breaks it down for you. If you have not read this book, I suggest you get it. Thanks for the recommendation. I have found anything Stacey publishes practical and well done.